Wow! Intense eyes in a flash! 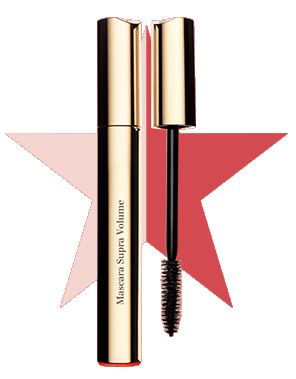 The first mascara with treatment benefits: the more you apply it, the more voluminous your lashes become! Each lash is coated for instant, long-lasting volume*. *Satisfaction test, 90 women, at the end of the day. The wax extracted from cassie flowers is widely esteemed for its protective, filmogenic, and smoothing properties. 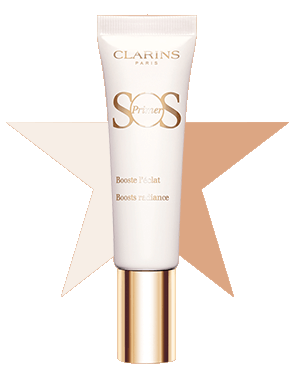 Like an optical illusion for your complexion – achieve smooth, well-rested skin with this smoothing primer! 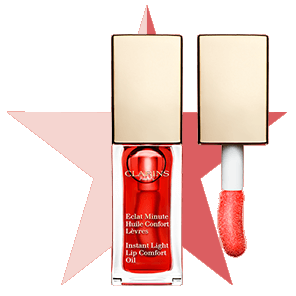 Its unique texture melts into the skin to blur away any imperfections. It refines skin texture and diminishes the appearance of wrinkles day after day. Acacia micro-pearls help smooth the skin's surface. Reveal your complexion’s radiance and natural beauty! 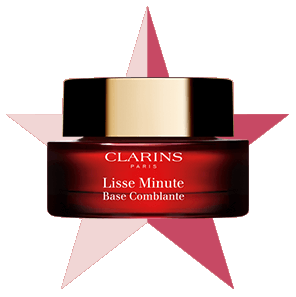 A creamy texture that glides onto the skin and illuminates the complexion. 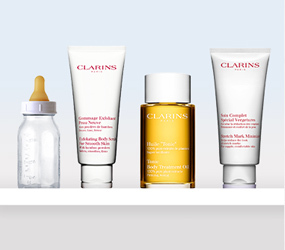 This magic product corrects imperfections and provides a natural finish for hydrated, protected skin. It’s extract contributes to the skin's overall hydration. Apply a touch of light to the cheekbones and/or the brow bone for a fresh and visibly rejuvenated complexion. Enhance your smile in an instant! Voluptuous lips thanks to its unique formula! An addictive, melting, gel texture with vanilla notes. 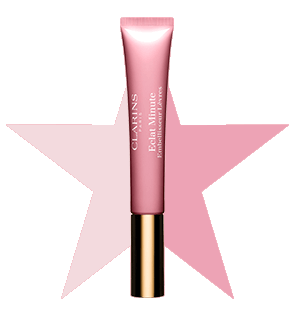 Apply to the center of the lips for a plump, rosy pout. Infuse your lips with indulgence! An all-new, smooth, pleasant texture with a soft, enveloping applicator. Nourished lips thanks to a trio of plant oils that ensure an ultra-glossy effect that’s never sticky. Achiote oil is used to nourish and comfort the lips and enhance their shine. Apply to the center of the lips on top of your lipstick for an ultra-glossy finish. 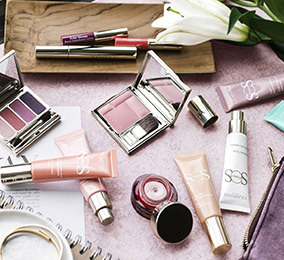 Beauty Bloggers Share Their Tips!